At last! Square Enix President Yosuke Matsuda promised more JRPGs after admitting that the company lost focus, and we now have the first tangible evidence to show this promise wasn't just hot air. 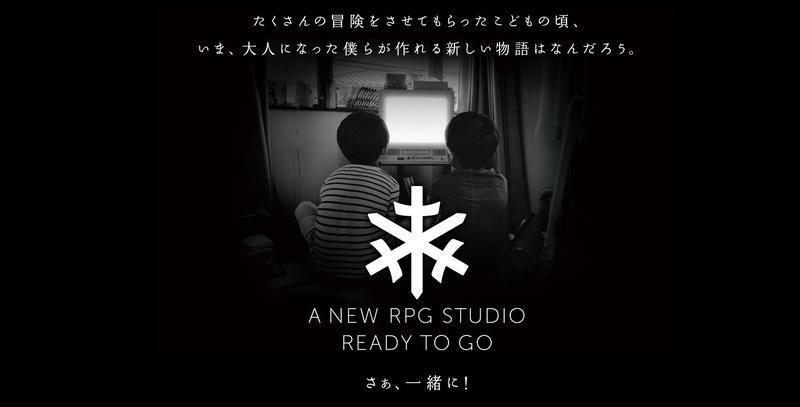 A new recruitment page set up by the company is looking to hire members for a new studio that will focus primarily on the RPG genre. "We went through all kinds of adventures back when we were children. Now that we're adults, what kind of new stories can we come up with?" Not sentimental enough for you? While still in the early creation phase, the studio has job offers for battle directors, event directors, lead planners, battle planners, marketing directors, and designers from everything from characters and monsters to battle systems and settings. Just to be clear, the webpage also specifies that this elite new team of programmers and designers will be focused on making RPGs for current generation console technology, meaning we might finally see a resurgence of high-end JRPG games, the likes of which we haven't seen en masse since the PlayStation 2. This isn't a call for more dime-a-dozen smartphone JRPGs. The deadline for applying is September 30th, so maybe we'll have something to see from this new studio by then. Count me as on board to cover anything this studio makes just as long as Square Enix promises not to forget about its American fanbase as well. We already know that its Nintendo 3DS fanbase isn't "justifiable" at the moment, but I don't think I could handle two generations in a row without Square Enix leading the charge on the JRPG front. Something has to give with all this pent up creativity in Japan after a generation of being pushed around, and this might be the chance to let it out.